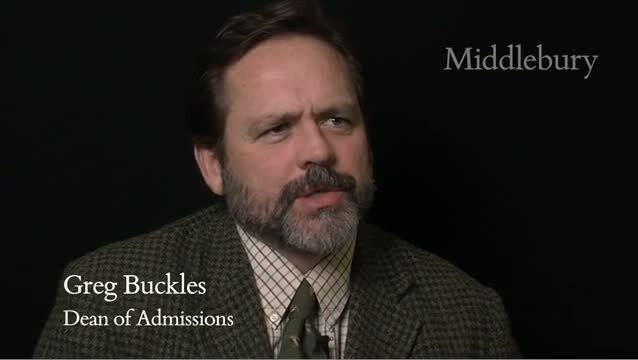 Greg Buckles is the Dean of Admissions at Middlebury College. 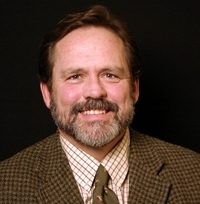 Buckles has been at Middlebury since 2008, having served as the director of admissions at Kenyon College in Ohio prior to his arrival. He is responsible for overseeing the office’s daily operations. Buckles received his B.A. in English Literature from Denison University in 1984 and his M.A. from Trinity College in Conn. Prior to his work in higher education, he was a teacher and administrator at private boarding schools for many years.